Festival organizer Loss Pequeño Glazier welcomes everyone to Buffalo and the festival. Photo by Chris Funkhouser. 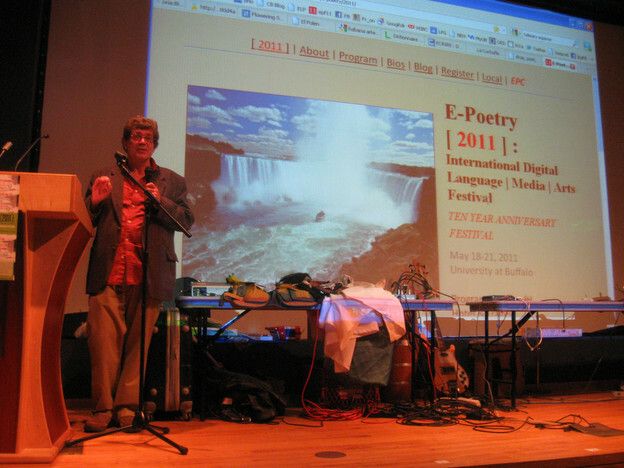 This past weekend, the Electronic Poetry Festival returned to Buffalo, New York, to celebrate its tenth anniversary. Since the first festival in 2001, the event has been held every two years in a new location: Morgantown in 2003, London in 2005, Paris in 2007, and Barcelona in 2009. This year the event took place mostly at the Center for the Arts on SUNY Buffalo’s North Campus, with some events held in downtown Buffalo at Sugar City and Squeaky Wheel. 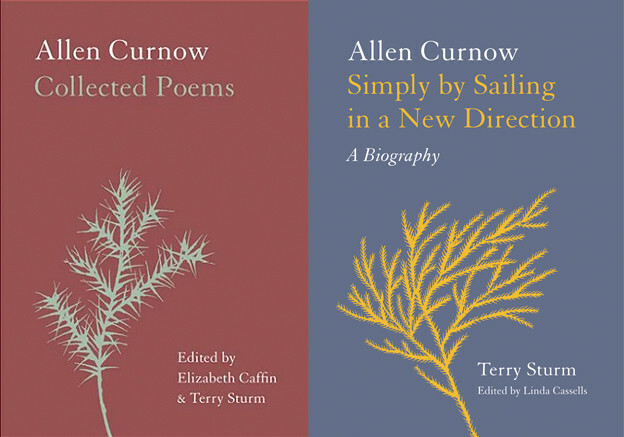 The festival ran May 17–21 and was dedicated to Robert Creeley (1926–2005), who founded the near legendary Poetics Program at Buffalo with Charles Bernstein in 1991. Jörg Piringer addressing the key issues of the festival. Photo by Chris Funkhouser. The four-day festival featured a variety of different types of practitioners, performers, and professionals, including Charles Bernstein, Dee Morris, cris cheek, Nick Montfort, Chris Funkhouser, and Lori Emerson. Apart from these usual suspects, the festival also focused on bridging international and generational divides. The festival’s internationality, reflected in its changing locales, was far from merely nominal. Participants included Philippe Bootz (France), María Mencía (UK), Jörg Piringer (Austria), Claudia Kozak (Argentina), and others; many of their talks focused on how the academic and artistic acceptance of digital media is received (or not) in different countries. The festival also included a bilingual poetry reading and an “Encuentro Virtual | Video Encounter” with the International Conference on Latin American Cybercultural Studies, which was simultaneously taking place in Liverpool. Another key aspect of the festival was a series of panels dedicated to emerging artists. The audience seemed particularly excited about David Jhave Johnston (glia.ca), an artist working out of Concordia University in Montreal; Sandra Huber, who recently returned from a nine-month residency at the sleep lab at the Centre for Integrative Genomics in Switzerland, resulting in a long poem mapped onto an EEG entitled “Assembling the Morrow”; and Ian Hatcher (clearblock.net), who performed his “Prosthesis,” in which he interacts with his own digital text. Talan Memmott articulating the complexities of editing Electronic Literature Collection, vol. 2. Photo by Chris Funkhouser. 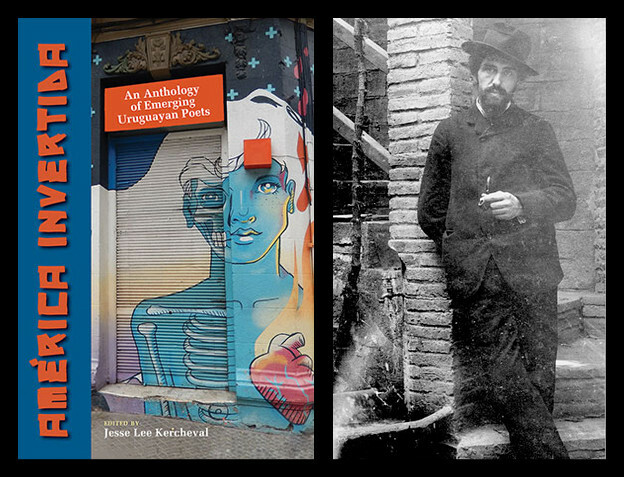 Another highlight of the festival was a discussion of the launch of the second volume in a foundational publication of electronic literature, the Electronic Literature Collection. Talan Memmott, one of the editors of the project, presented the new work and discussed the problems, struggles, and issues surrounding editing a volume of electronic literature, including the fact that he had to help two of the contributors with their Java — a problem that of course would not exist in editing a traditional print volume. Erin Costello, cofounder with Mark Rockswold of SpringGun Press, which publishes print and digital work side by side, also discussed the issues of electronic publishing, which began to emerge as a main theme of the festival. Near the end of the festival, a panel consisting of Sandy Baldwin, John Cayley, Loss Pequeño Glazier, and Giovanna di Rosario discussed the festival’s past and future with the audience. Some bemoaned the presence of the standard critical essay accompanied by PowerPoint, particularly in the presence of a community so well versed in the other possibilities of the computer, while others celebrated the festival’s diversity. There was talk of designing future conferences to include technical workshops on HTML, Flash, or other tools of digital media and more actively integrating both present audience members and a wider outside audience through live video streaming or a coterminous interactive wiki. My guess is that the festival will morph more and more into an e-event, a (to quote Bernstein, inverting David Antin) “public occasion in a private space,” turning the conference into its own kind of digital performance. Endnote: An astounding amount of material was presented at the festival. An ongoing, in-progress archive of some of the primary texts encountered at the festival can be found at ELMCIP. For more information about the festival itself, including a program of the events, visit the Electronic Poetry Center.